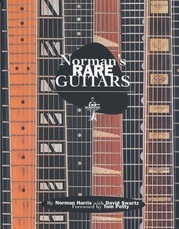 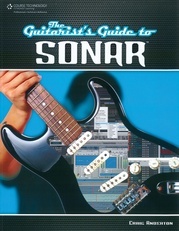 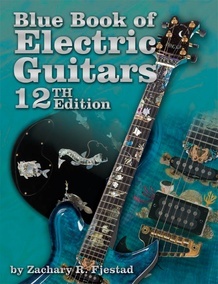 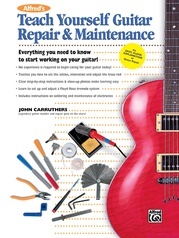 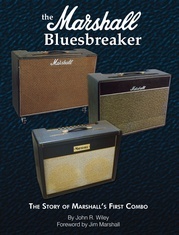 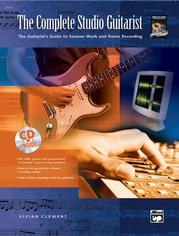 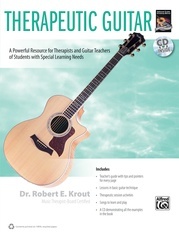 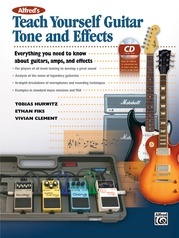 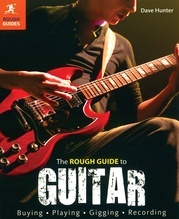 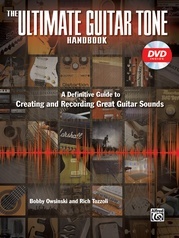 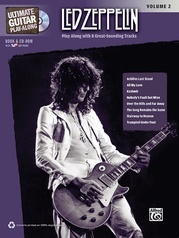 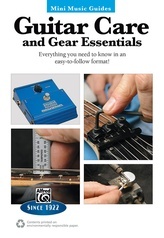 The new 12th Edition of the Blue Book of Electric Guitars is now available! 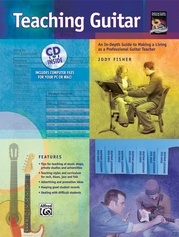 This book is completely reformatted, revised, and updated including a bound-in CD-ROM that includes thousands of color images! 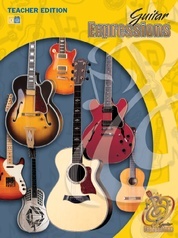 Pricing for vintage and new guitars is completely revised, and nearly all 2009 makes and models are listed. 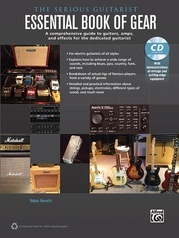 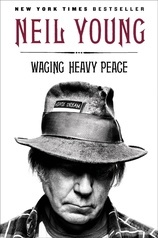 The information contained in this book is simply not available anywhere else for any price.